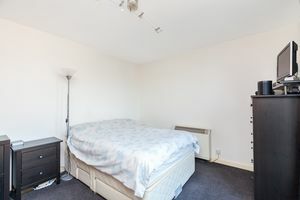 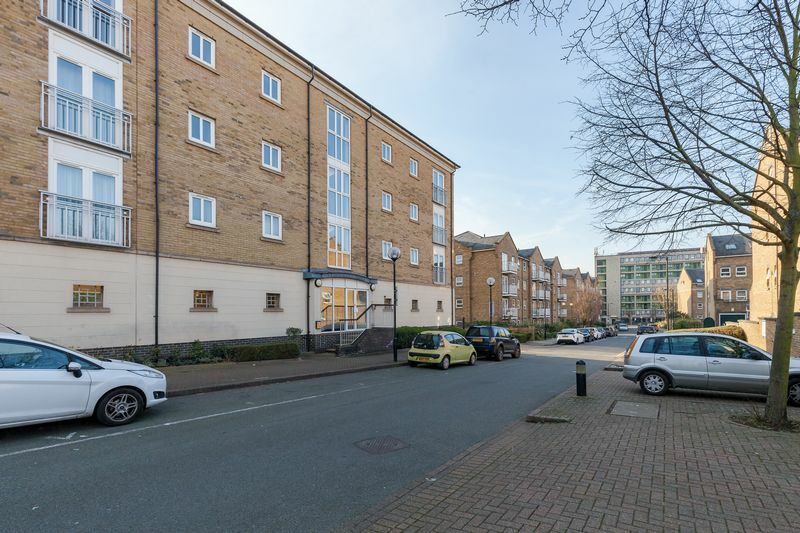 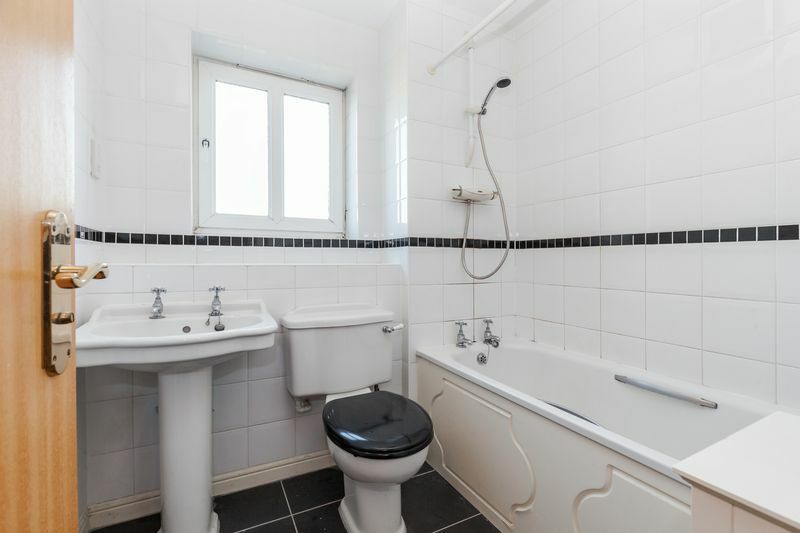 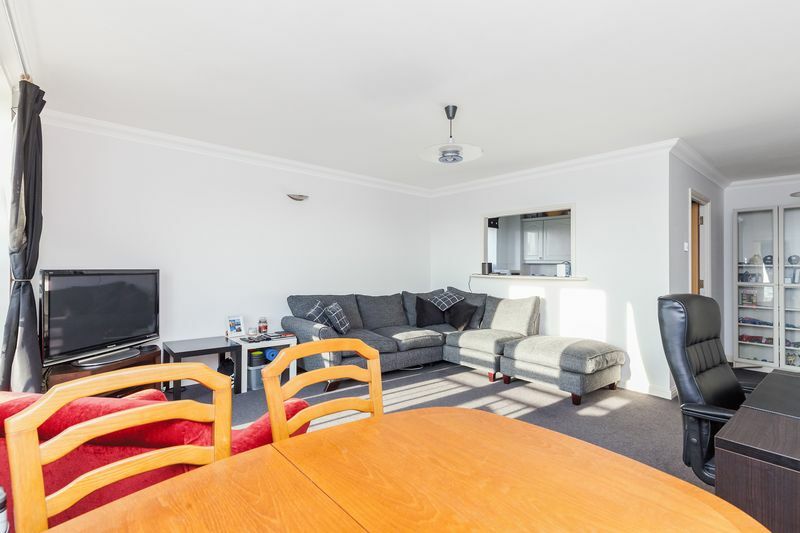 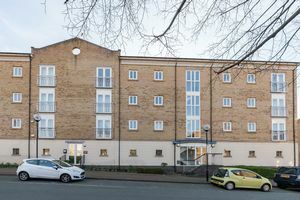 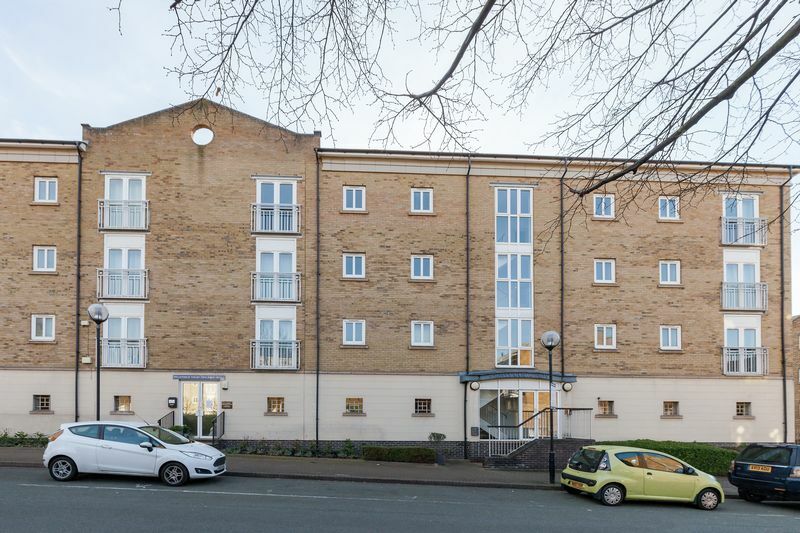 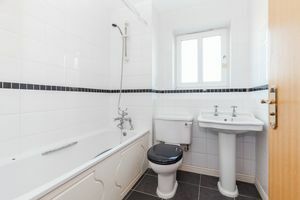 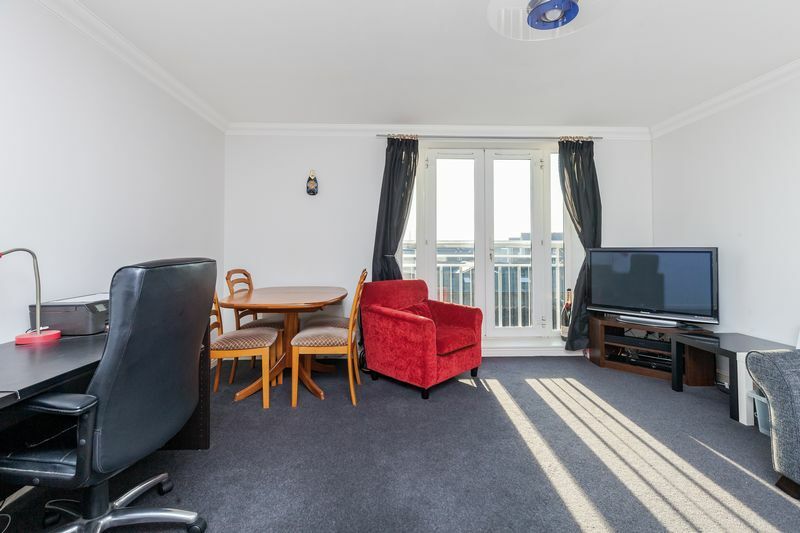 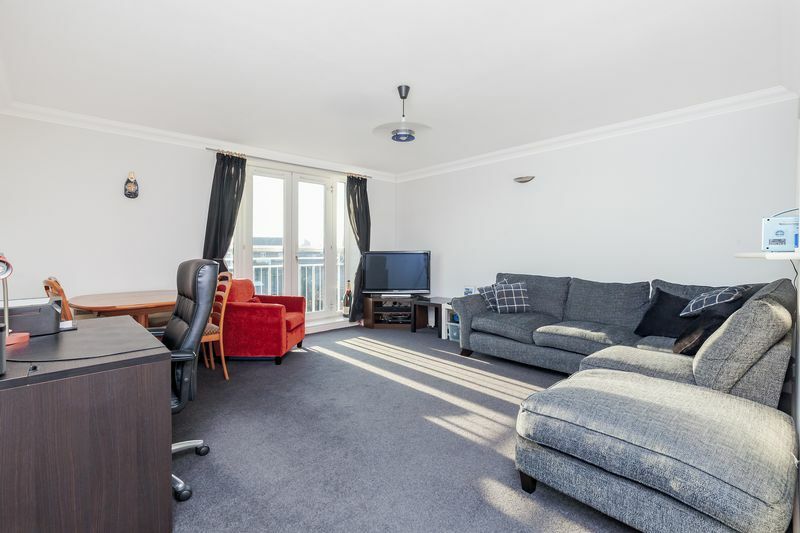 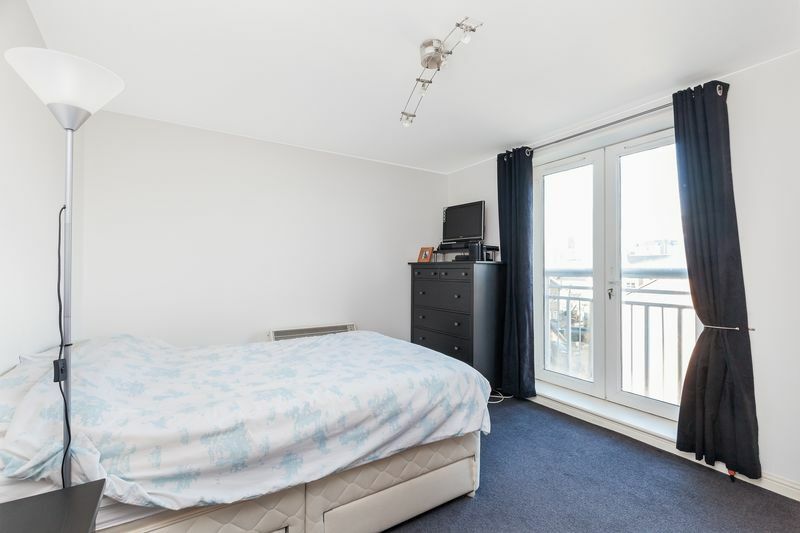 A generously proportioned two bedroom apartment in the riverside Millennium Wharf development, with two off-street parking spaces. 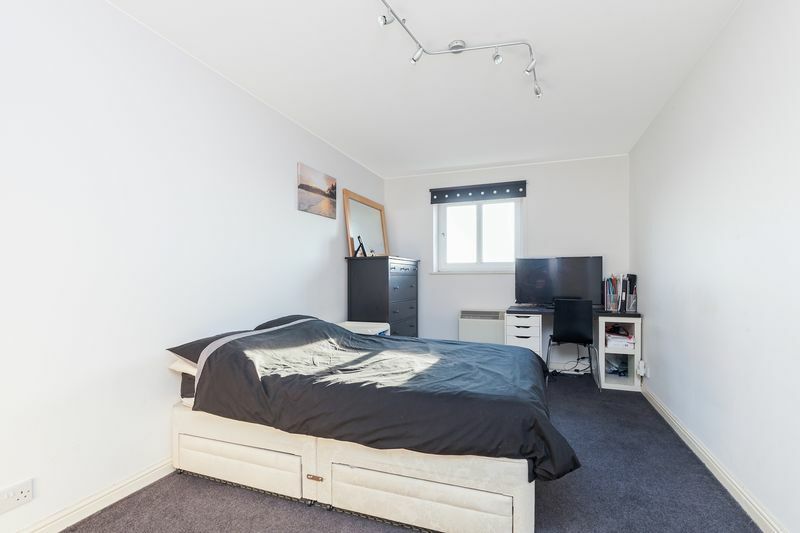 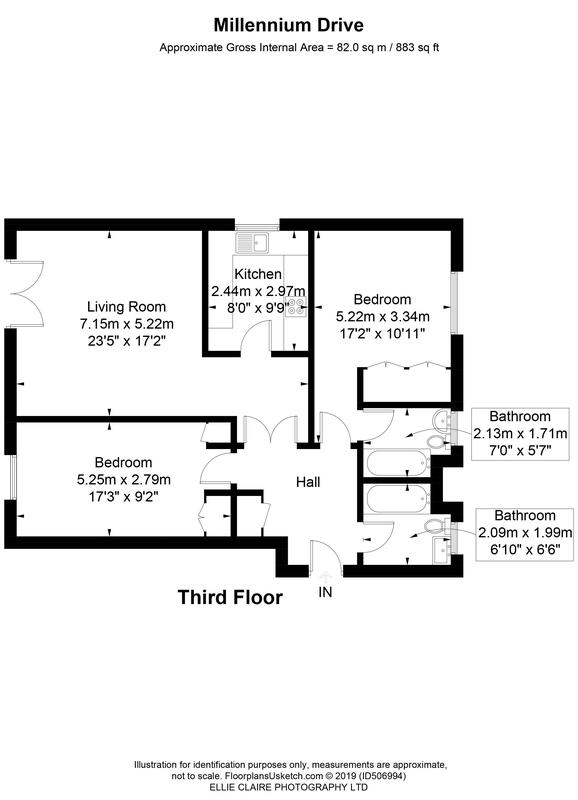 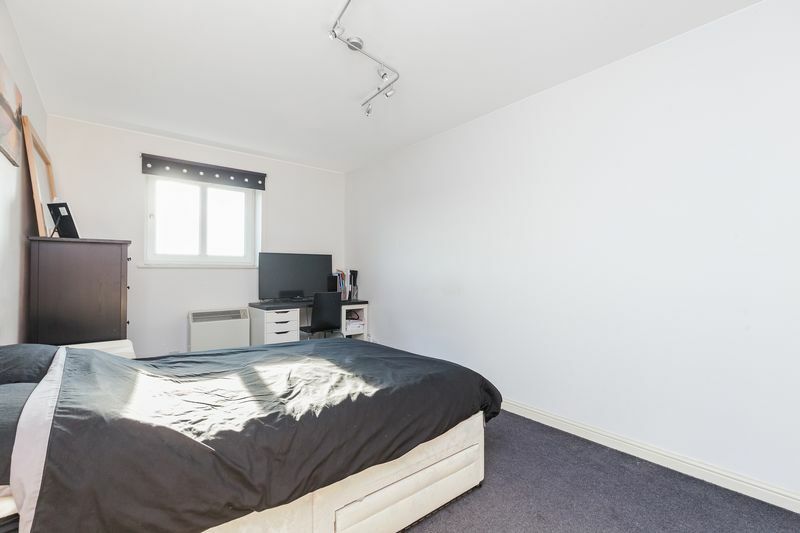 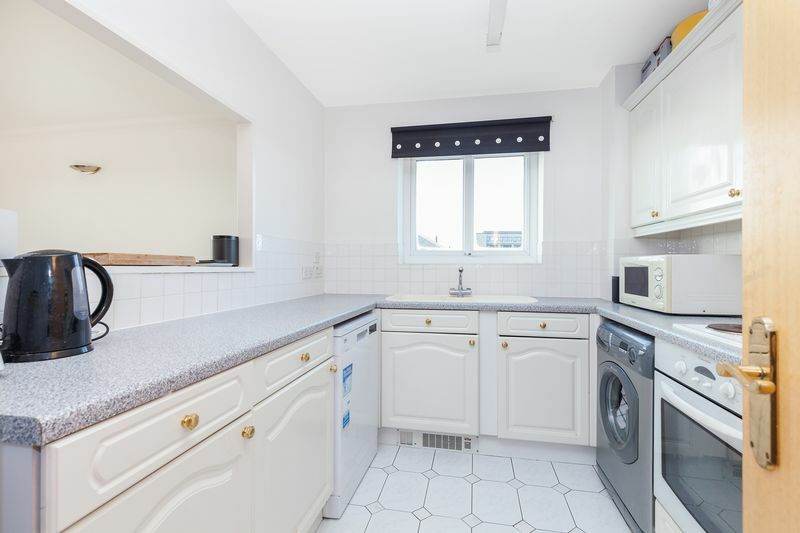 Situated on the 3rd floor and arranged over 883 sq ft, this triple aspect property comprises reception room semi open-plan kitchen, master bedroom with en-suite, a further double bedroom, and a family bathroom. 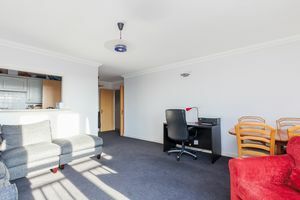 A large hallway provides good circulation space. 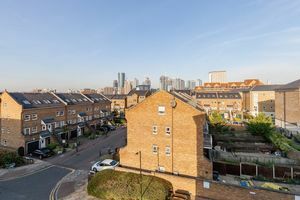 The reception faces south and offers views over the Isle of Dogs towards Greenwich, whilst the master bedroom offers views towards Canary Wharf's burgeoning skyline. 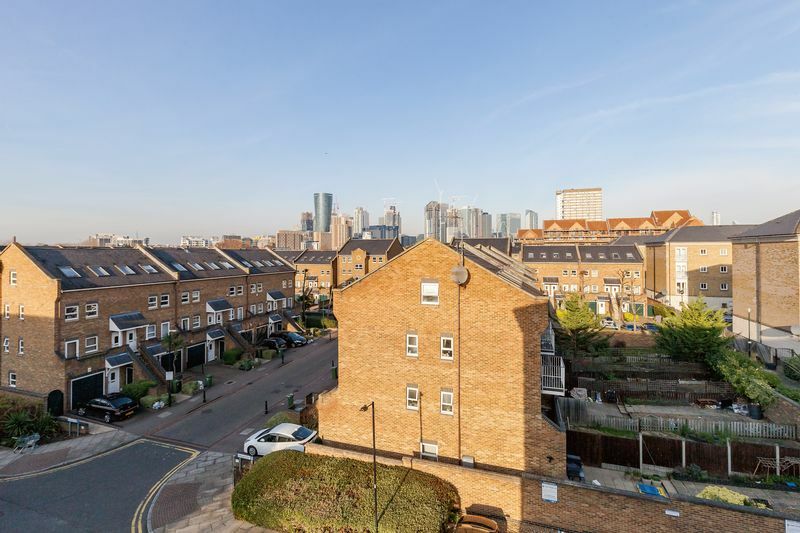 The local area is a quiet retreat from the hustle and bustle of nearby Canary Wharf. 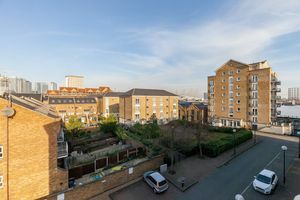 Millwall Park, Mudchute Park & Farm and Island Gardens are all close by, whilst the river Thames is on your doorstep. Residents of Millennium Wharf benefit from an on-site concierge and access to a private pier on the river - perfect for sun-bathing, or a peaceful read. 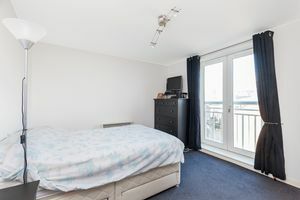 Island Gardens DLR is within 800 metres (an approximate 9 minute walk) and provides easy access to Canary Wharf (7 mins), Bank (18 mins), Stratford (22 mins) and London City Airport (26 mins). 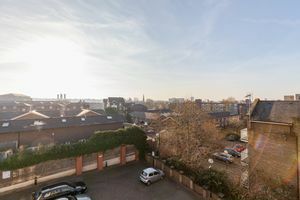 A Santander cycle station is within 300 metres.